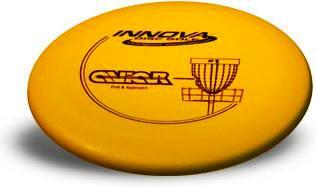 View cart “Innova Roc” has been added to your cart. 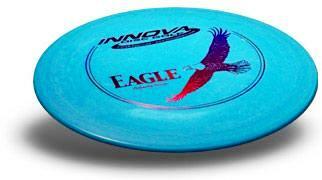 INNOVA’S DX Line is produced with our Deluxe plastic. The DX Line offers the widest selection of models and weights. 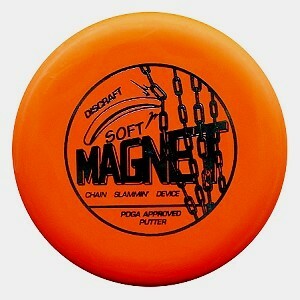 These discs are affordably priced and provide an excellent grip in a variety of weather situations. 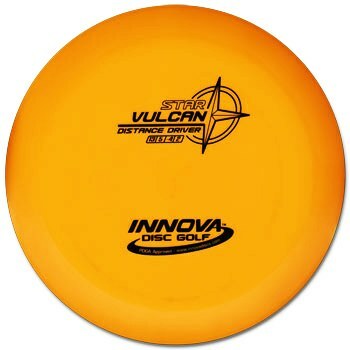 DX discs wear in with usage and over time will eventually take on new and varied flight characteristics. Many top pros carry several DX discs of their favorite models to provide different flight patterns for different situations.